cabinet making software | Which best suits your business? 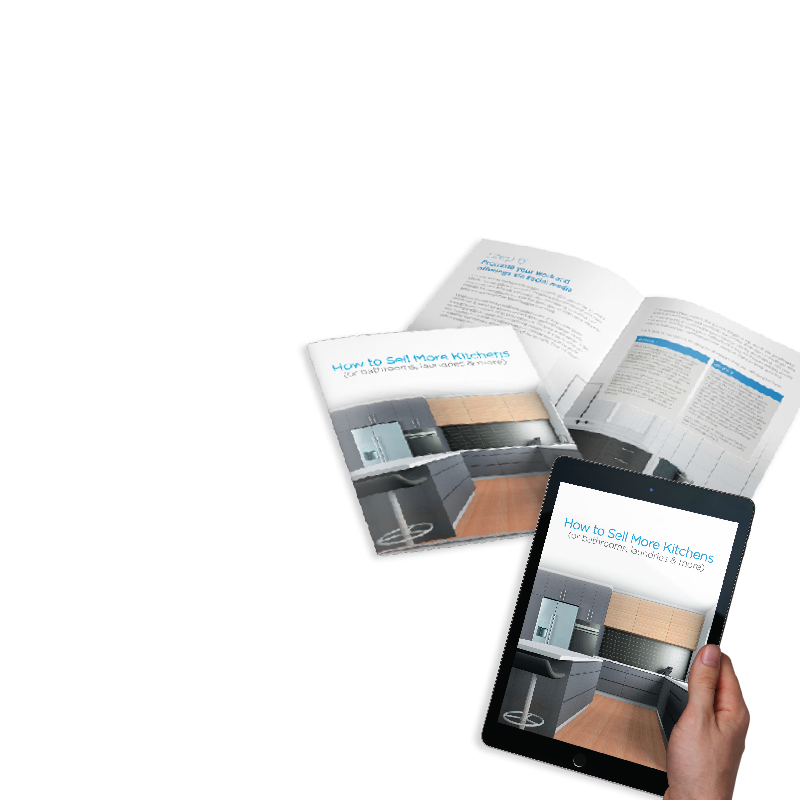 A guide to cabinet making software solutions for your cabinetry or joinery business. 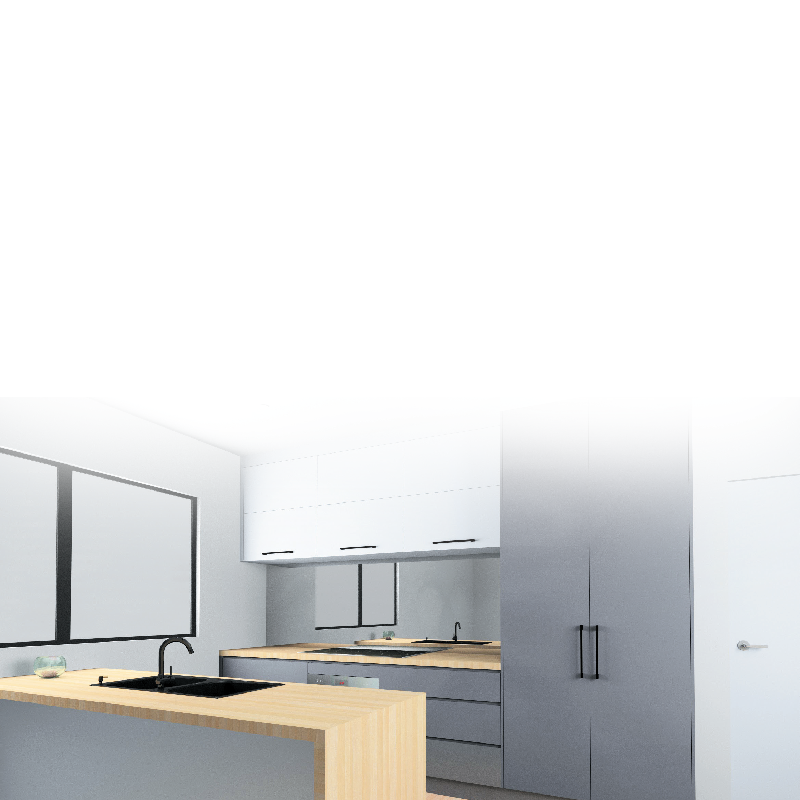 This guide has been put together by the experienced team at Cabinets by Computer to help you decipher what sort of cabinet making software will suit your business. Software is becoming an increasingly more vital part of any cabinet making business. Standards in the industry are incredibly high. In order to remain competitive, cabinetry businesses need to be efficient, produce quality work and provide top level customer service. Automated cabinet making software plays a very important role in ensuring that businesses can perform at their best. With so many different varieties of software on the market, it can be overwhelming just knowing what you need – let alone actually making a purchase. What you require will depend on the size, type and key focus of your business. You can use the below information as a starting point for your software research. Domestic clients who are looking for a new kitchen, bathroom, wardrobes or storage. These clients generally find it difficult to envisage how a kitchen etc. will look when completed. 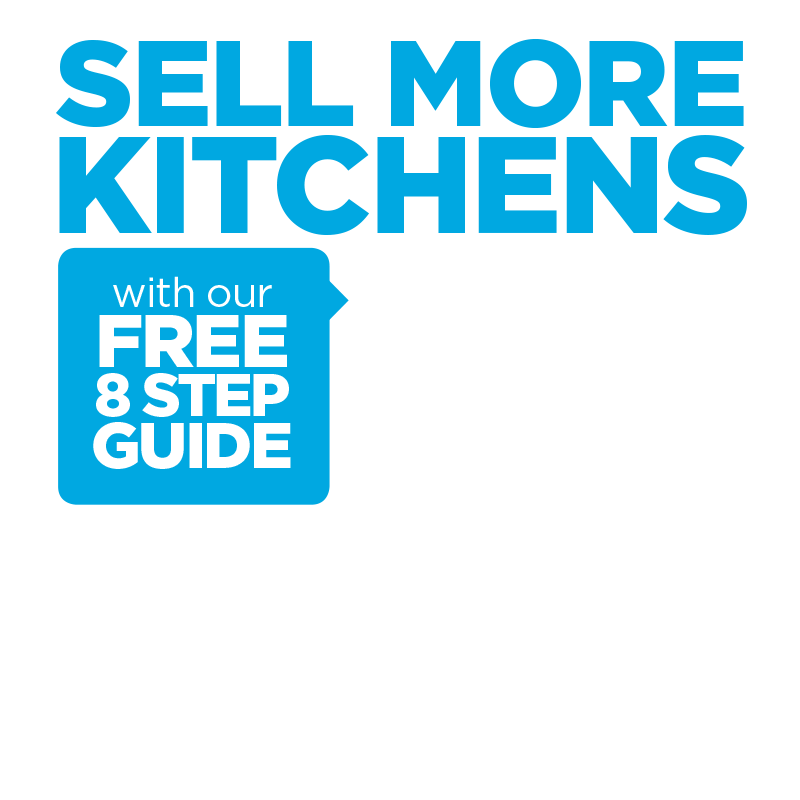 Domestic clients who are looking for a new kitchen, bathroom, wardrobes or storage. Commercial clients who require office fit-outs, retail fit-outs and various storage options. Software Recommendations: 3D Design Software, Cutlist Software and Optimising Software. Optimising will ensure that you are using board as efficiently as possible. Commercial clients and trade clients producing both residential and commercial work which includes. Kitchens, bathrooms, wardrobe storage, office furniture and retail fit-outs. Key business focus is on manufacturing components for cabinetry businesses and for contract based clientele. Software Recommendations: 3D Design Software, Manufacturing Software, Nesting and Labelling Software and Online ordering facility for trade clients. Required for jobs where visualisation is necessary. Flexibility to work with and without an existing design. Optimise jobs to reduce waste. Print paperwork and labels at the machine to ensure jobs are organised. Allow industry clients to use your pricing and products to create their own quote. When jobs are approved, simply download and manufacture.